Southern California doesn’t only boast sunny weather to make it a perfect destination. 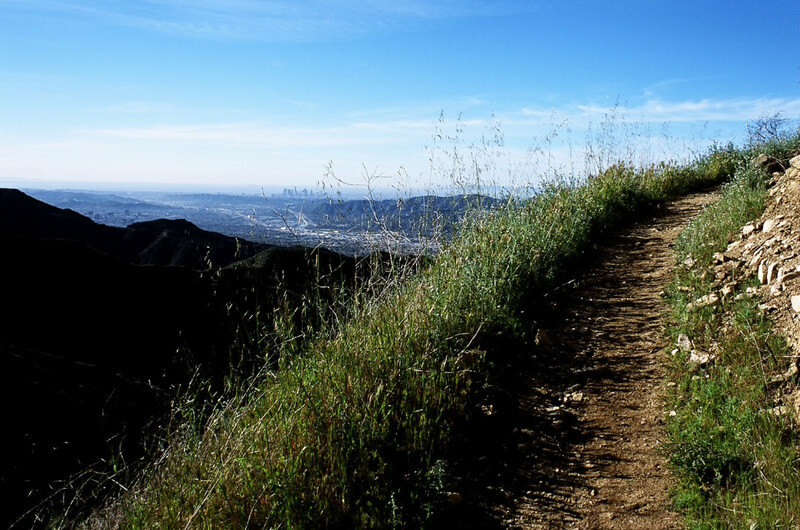 Couple sunshine with trails featuring some of the most comprehensive views of Los Angeles and you have a perfect marriage for a day hike. 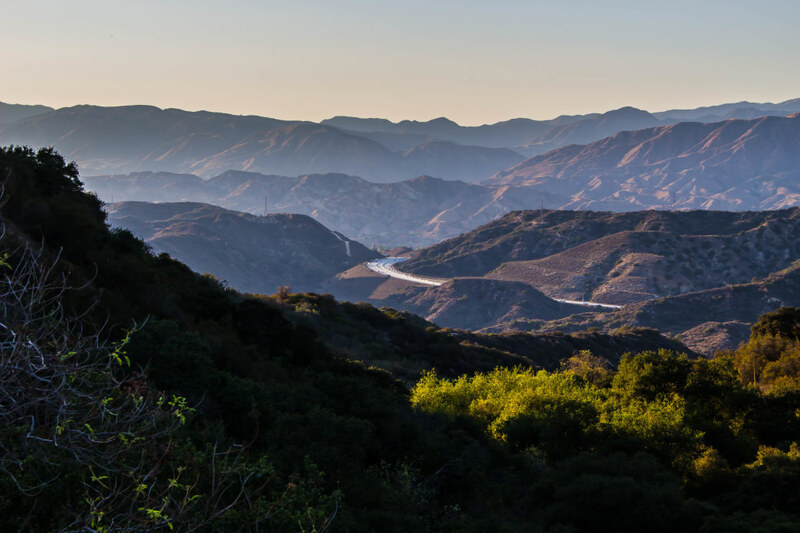 Located at the base of Verdugo Mountains, Sun Valley encompasses the San Fernando Valley region and shares a border with areas like Burbank and North Hollywood, which are all a part of the bustling city of Los Angeles. Despite being surrounded by urban development, a hike in Sun Valley will transport you far away from the traffic, noise, and riff-raff of the city. Here's a sampling of some of the best hikes in Southern California's Sun Valley. La Tuna Canyon Trail, California. 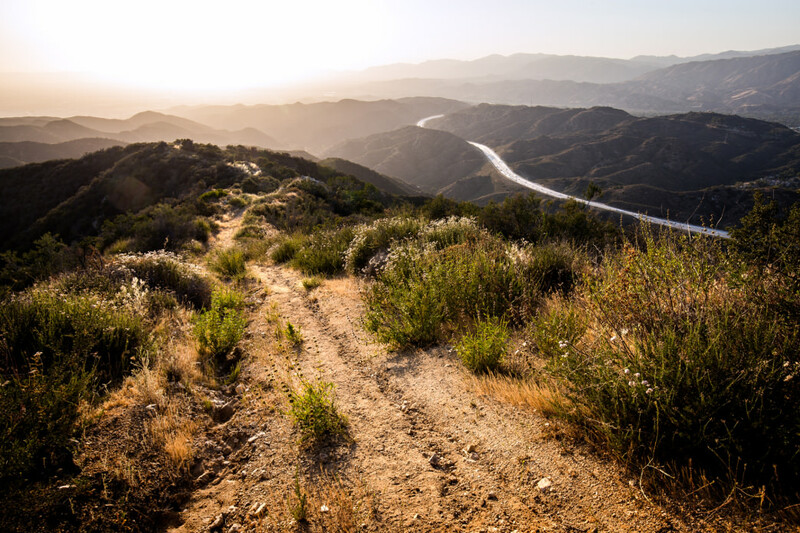 Arguably one of the more popular trails in Sun Valley, La Tuna Canyon Trail features views across both the San Gabriel Valley and the San Fernando Valley with an ascent of 975 feet. A single dirt track leads hikers from the parking area to large sycamore trees into the mountain for a 350 foot ascent in the first mile. The trail winds with a good amount of ups and downs to make for a hike that offers multiple perspectives and viewpoints of the city. A sense of accomplishment kicks in when a reclining wooden bench greets you at the top of the trail, encouraging hikers to take a moment to soak in the landscape they just climbed above. Short, steep switchbacks make this trail a great place for hikers looking to accelerate their heart rate and experience a healthy incline. Don't expect any gradual climbs along the 1,835-foot elevation gain—the Vital Link Trail pushes you upward 300 feet within the first half-mile, with more to follow. Alternating between dirt tracks and wooden steps, this strenuous hike is a great workout that presents hikers with a view that helps them appreciate the burn up to the top. 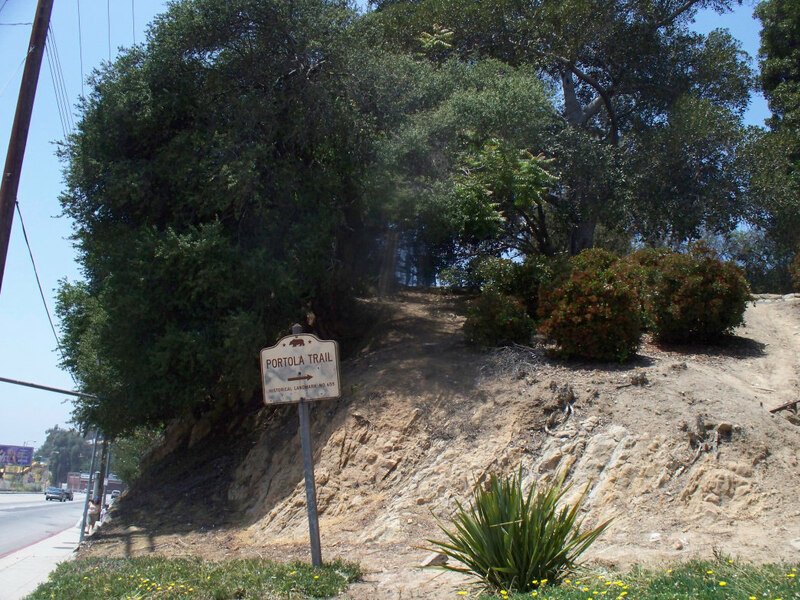 According to a local Angeleno, the Portola expedition represented the first land-based exploration by Europeans of California. Quick and accessible through Elysian Park and located right by Dodger Stadium, hikers can expect to be taken from an urban setting to a peaceful route with little elevation. A plaque informs hikers of the trail and marks the route that aided the Spanish during their colonization in the 18th century. The initial route features graffiti and is fairly close to the 110 freeway, but after a short hike within the first mile, the route becomes dotted with trees, allowing hikers to imagine, for a moment, what it would be like to have been one of the first explorers of California. Hiking to Castle Peak, California. Exploration is abundant on this trail, and despite the short distance, large and diverse rock formations make hiking here quite an adventure. Along the trail, hikers will find The Cave of Munits and perhaps also encounter a number of rock climbers scaling the inner vertical walls. After poking around the cave, hikers can continue up a sharp incline to Castle Peak to enjoy a view of the valley. 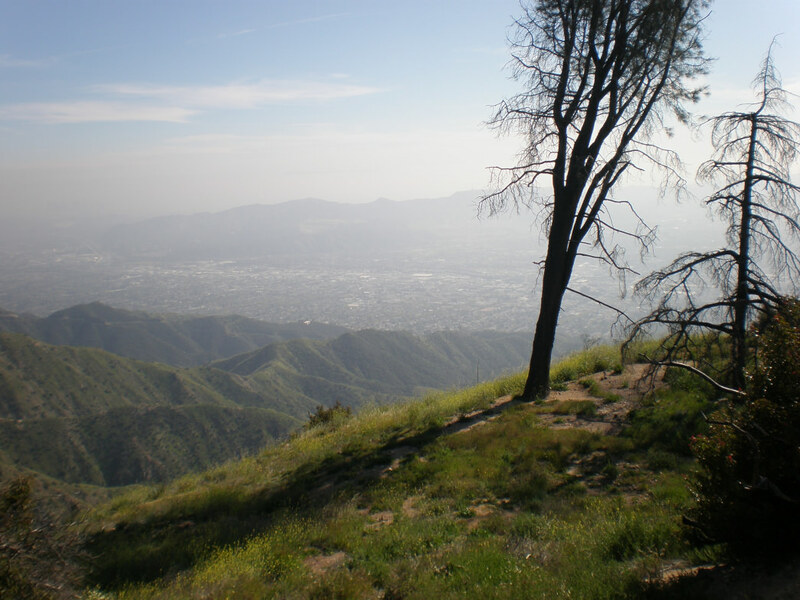 Breathtaking views of the Angeles National Forest? Check. Picnic table and bench at the top? Check. A relaxing hike where you can bring your furry friends? Check. Stough Canyon Trail starts right next to the Stough Canyon Nature Center where the friendly staff can help you with any questions. Additionally, they host their own Stough Canyon Trail hikes for the public every Tuesday and Thursday evenings. Looking for steep inclines? You’ve found the spot. Wildwood Canyon Trail is a popular local hiking spot and stretches into the Vital Link Trail which, combined, breaks a good sweat. The first two miles offer a steep uphill, and filling up on water at the base is highly recommended. Going to catch the sunset and trekking at twilight is a perfect way to end the day. Trek up an abandoned fire road, which is now called the Skyline Motorway, to experience an offbeat track up to Verdugo Peak. The beginning of the trail is not entirely obvious, so be sure to start up Sunset Canyon and be on the lookout for a large white letter “B” on the ridge just to the west as you begin your hike. 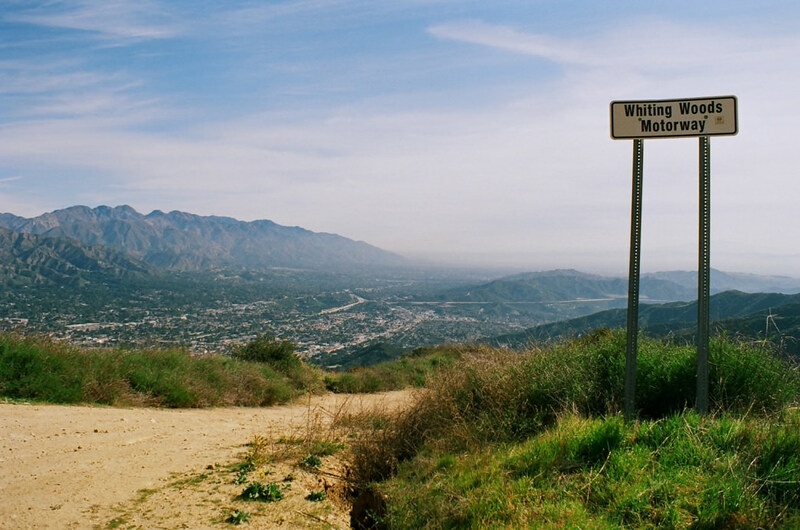 The “B” represents Burbank and is a good indicator for hikers as they continue upward and the scenery transforms from cityscape to mountain ridges. Starting at an easy stroll up Sunrise Drive in a residential neighborhood, Las Flores Trail blooms into a hike through the lower slopes of the Verdugo Mountains and stretches up to the eastern flank of Mount Thom. Winding switchbacks offer various views looking out into the city up until hikers reach the summit of Mount Thom. A fairly steep trail that is dotted with bunches of California’s golden poppies, the Whiting Woods Motorway is wide enough for a good-sized group, including furry friends, to hike together. Be sure to pack at least 2 liters of water and lather on the sunblock, as the trail has virtually no shade. To enjoy the flora alongside the path, hikers should visit during the spring season. Brand Park Trail, Glendale, California. Want to hike up a trail that pretty much goes straight up? 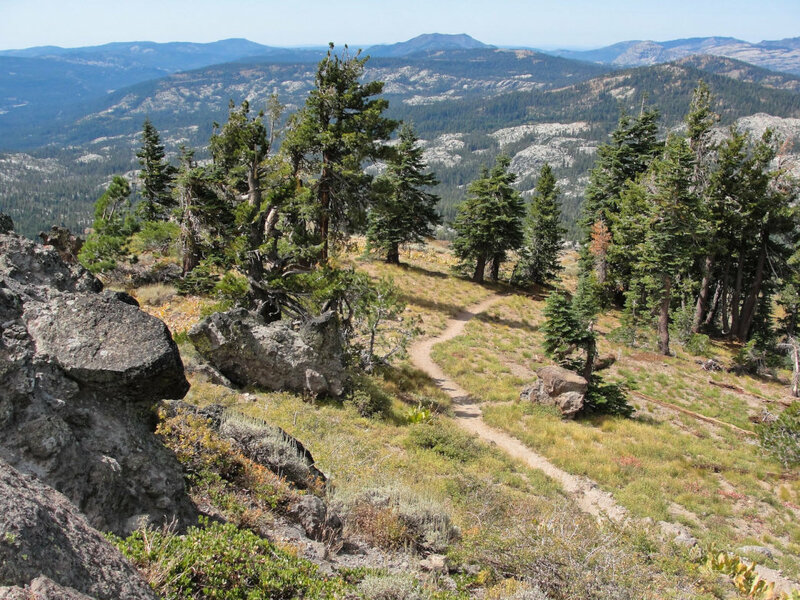 Brand Park Trail has about two miles of 2,000 foot elevation gain and is not recommended for beginners. 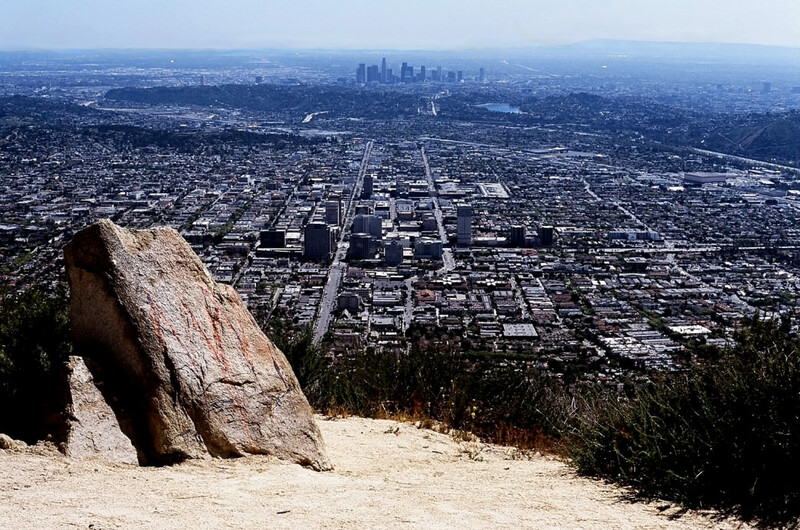 Don’t forget to look around after reaching the summit, you’ll be sure to feel rewarded with some of the best views of downtown Los Angeles and the San Fernando Valley, not to mention you'll have conquered one of the steepest inclines in the area. Written by Melody Yuan for RootsRated.